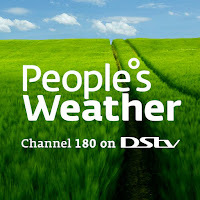 TV with Thinus: People's Weather channel on DStv doing Environment Month during June, focusing on informative coverage of all aspects of the natural environment. 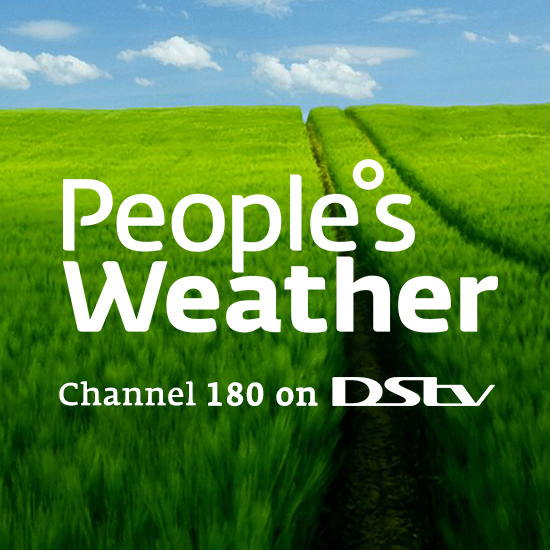 People's Weather channel on DStv doing Environment Month during June, focusing on informative coverage of all aspects of the natural environment. People's Weather (DStv 180) is doing Environmental Month in June. The weather channel says all of the content on the DStv channel during June will be dedicated to the natural environment. In June People's Weather will focus on the natural environment, from living off the grid, to the sustainability of oceans and natural forests, people making a difference, and those who form part of the problem. People's Weather will keep viewers informed during June about how ordinary citizens can make a difference and fight for the future of our planet.